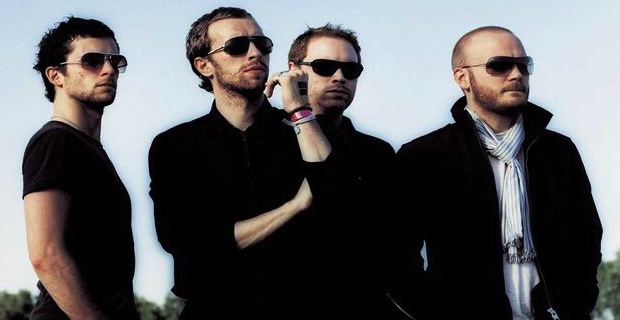 Coldplay was filmed, for BBC’s Radio 1 Live Lounge, performing two stripped-down versions of “Hurts Like Heaven” and a cover of Rihanna’s “We Found Love.” These two tracks can be viewed by simply heading through the jump. 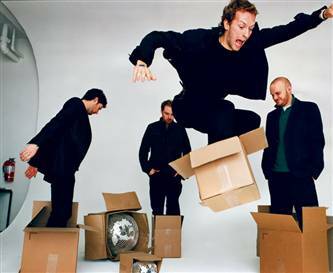 Let UTG know what you thought and if you enjoy the group’s new album Mylo Xyloto as well. 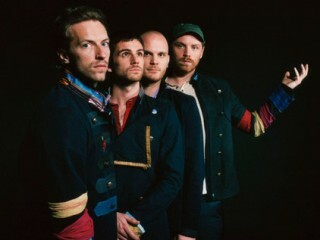 Coldplay have announced that their fifth studio album, Mylo Xyloto, will be released on October 24 of this year. Check out the band’s website to catch a glimpse at some of the artwork. The next single entitled “Paradise,” is set to drop on September 12.